Paging all boy band fans!!! It's just like a dream come true! To have two of the hottest (and cutest) boy bands come together in one concert! One night of awesome music, non-stop dancing and endless screaming! The tour will kick off in summer 2011. 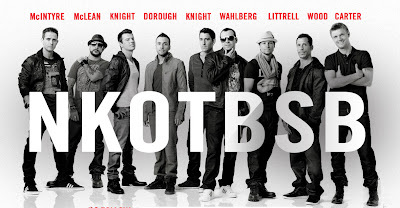 In fact, rumors of the bands’ joint tour started shortly after the Backstreet’s surprise appearance during the NKOTB concert in June. They’ll reunite next on Nov. 21 for a performance on the American Music Awards. This is one concert that I will never miss!! :) I hope they would come to the Philippines! Check their Official Website for Tour Schedules. Wow! 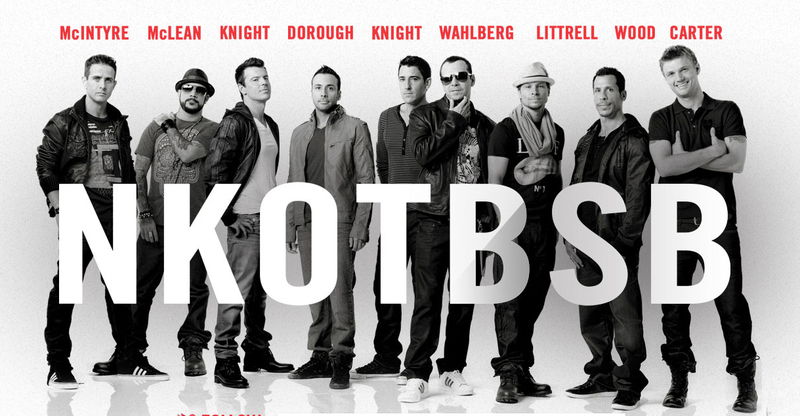 I'm a fan of both boy bands, especially BSB. I also hope they're gonna come here. It'll be an awesome time bringing my high school friends, who were big fans of them, too, to watch the concert! @dyanie: yes yes let's watch! !